You are at:Home»Blog-News U can Use»Is your Organization Trapped in the Fear Zone? Is your Organization Trapped in the Fear Zone? Thomas Friedman in a recent op-ed discusses the still lingering aftermaths of 9/11. Without getting into the politics of his piece, I think there are very strong corollaries in the business world. The gist of his thesis is that the long term effects of the “age of fear” has warped our institutions and priorities. He borrows the term from David Rothkopf’s book. According to Rothkopf, “not only did we overstate the threat, we reordered our thinking to make it the central organizing principle in shaping our foreign policy.” Friedman then states that fear of being blamed by the fearful permeates our foreign policy and Rothkopf underscores this by saying that it has “killed creative thinking”. Significant resources have been spent dealing with the “fear” and away from other critical priorities (education, infrastructure etc.). According to Friedman, “many more Americans were killed in their cars by deer last year than by terrorists”. There are many such examples from the business world. 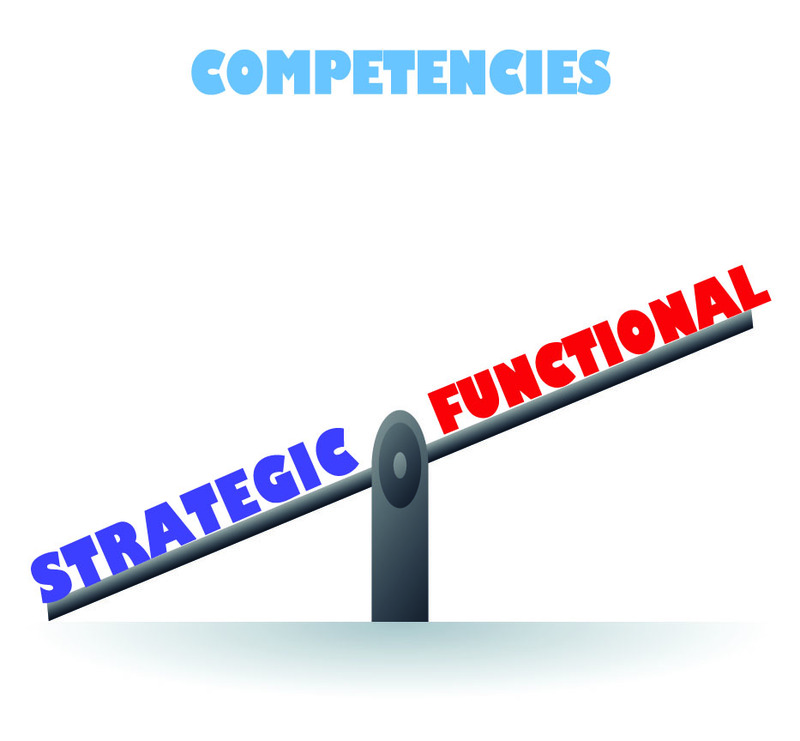 We were working with a Fortune 15 client, helping them re-engineer their Supply Chain processes which were dis-proportionately dominated by lowest price considerations and ignoring significant Value Drivers (including risk). While we were in the midst of our work, they had a major disaster of epic proportions at one of their “manufacturing” sites….caused by a combination of their suppliers. As was Predictable and Inevitable, the pendulum swung all the way to the other side. We sat down with the leader and told him what was about to happen – suppliers that they had been doing business with for years would no longer be “qualified”, no one would sign off on any decisions unless everyone else had, their processes would come to a grinding halt, the risk department (a small sleepy unit of 3-4 people prior to the disaster) would gain prominence and accountability yet not have the competency to deliver etc. etc. The leader was not able to take any action on any of these and sad to say, all of these came true. This was 2-3 years ago and that supply chain organization is still trying to recover, after the predictable change in leadership. The “Age of Fear” had set in. Friedman goes on to cite Gautam Mukunda from Harvard who says because of this very real phenomena, we have been distracted from building resilience. We are investing in low probability / high impact items (terrorist threats) and not investing in high probability / high impact items (education, infrastructure) or in low probability / high payoff innovations (internet). Think about how corporations have handled situations like this – GM (ignition switch), McDonald’s (contaminated meat from suppliers), Takata (seat belts), Boeing (Dreamliner) and the list goes on and on. How many of these organizations have moved into the Fear Zone, how long will they stay there and how will they get out? Do they realize that they are multiplying the cost of the original disaster many times over by being in the Fear Zone? Do they even know that they are in the Fear Zone? 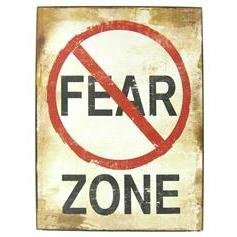 Has your organization spent any time in the Fear Zone? Over reaction to some minor audit points? Do you know how to recognize the Fear Zone and how to deal with it? Would you like to know more and discuss? Next Article And the Decision Goes To . . . .